It’s supposed to be getting warmer here in New Zealand, but the cold and rain doesn’t seem to want to let go. 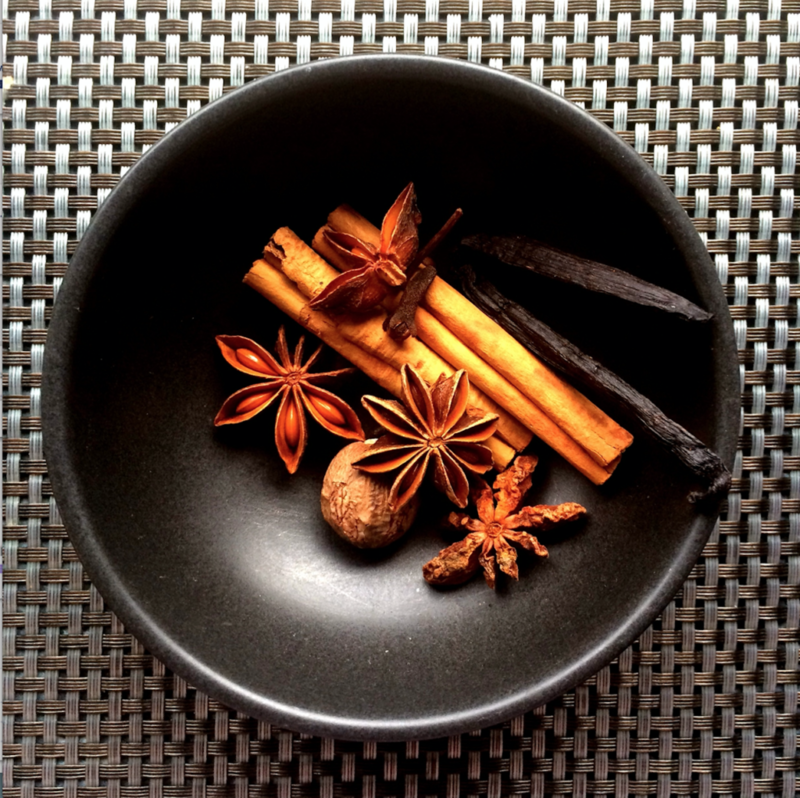 This weekend I thought I’d try a recipe to warm the old cockles of the heart – Mulled Apple Cider. Sometimes companies don’t seem make as good products as their originals, when they diversify – and MOA’s beer is good! Let’s start with the packaging – it’s gorgeous. It’s just one of the most beautiful labels I’ve ever seen. I initially thought that it was being marketed to women, but when I asked around, quite a few guys said they’d be interested in tasting it based on the label alone! They said it looked well crafted. Taste – as I said above I don’t tend to like ciders as they’re a bit to sweet and not refreshing. 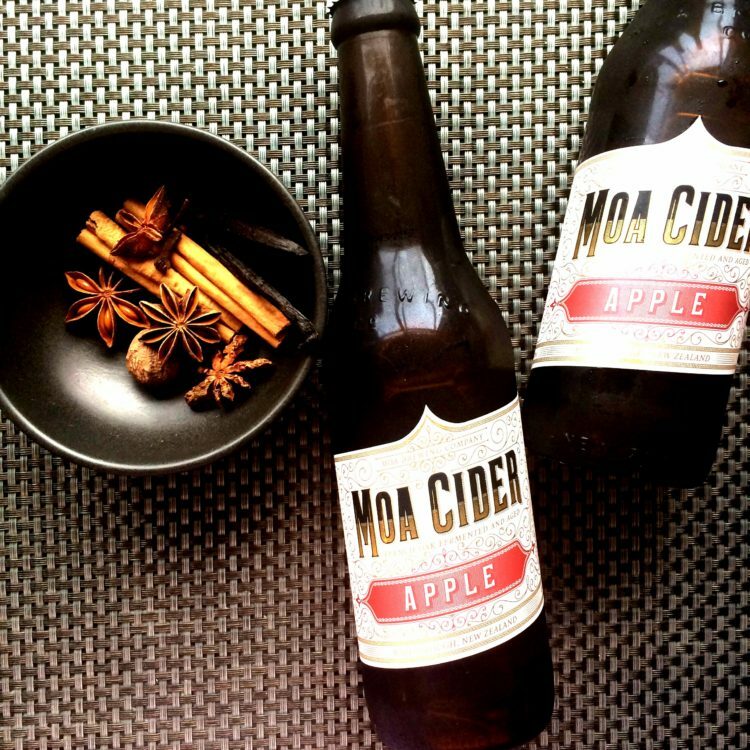 This MOA Apple Cider is none of that. Made with New Zealand apples and fermented with French Oak, it’s light (but not light alcohol), refreshing and very drinkable. It doesn’t make me want to rinse my mouth out after I’ve had a drink. In fact I wanted more. Cut to the issue of making cider when you’ve drunk half of it lol. It seems that MOA is one of those companies that has taken what it knows and has applied it to this new product, creating a pretty damn amazing drink. It appealed to me, and my partner also reckoned it was delicious and something he would serve to his friends. The team also sent me some spices and a recipe to try out. I had to reduce the quantities because as I said, I drank most of the ingredients. 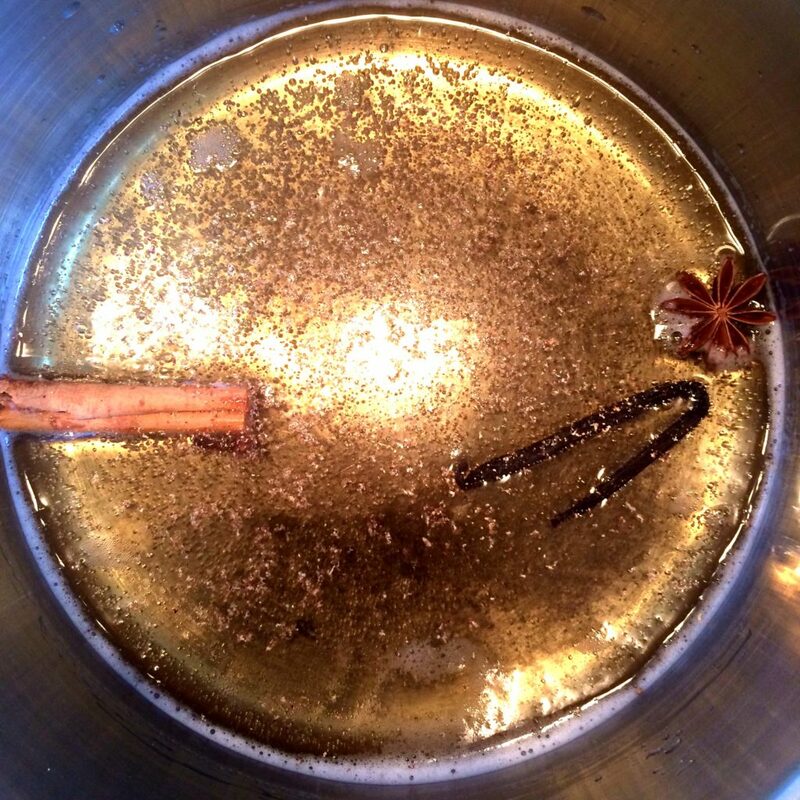 I basically cut the recipe down, using one bottle (erm yes, we drink 3 of the 4 bottles before we made the recipe), one clove, one star anise, a whole vanilla pod (I love vanilla), one cinnamon quill, a little grated nutmeg and a teaspoon of honey. Here’s the full recipe below. I brought it up to a light boil and then turned it down to simmer for about 5 minutes. We poured into smaller glasses, with some of the spices and let it cool slightly. We drank it as the sun was going down (so romantic) so the light shone through the glasses making the liquid look like gold. What a delicious drink. 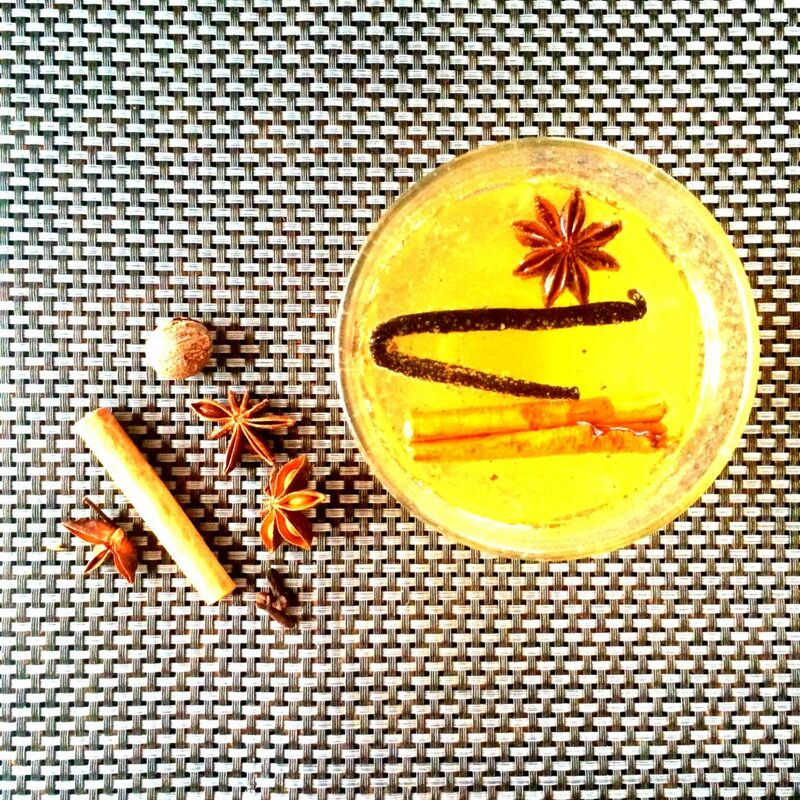 I had initially thought that all the spices would make it too over-powering, but the balance of a little honey, with the freshness of the apple cider balanced it all out. It had some yummy flavour layering going on and was so beautifully aromatic. Yum! This is definitely going into my repertoire. 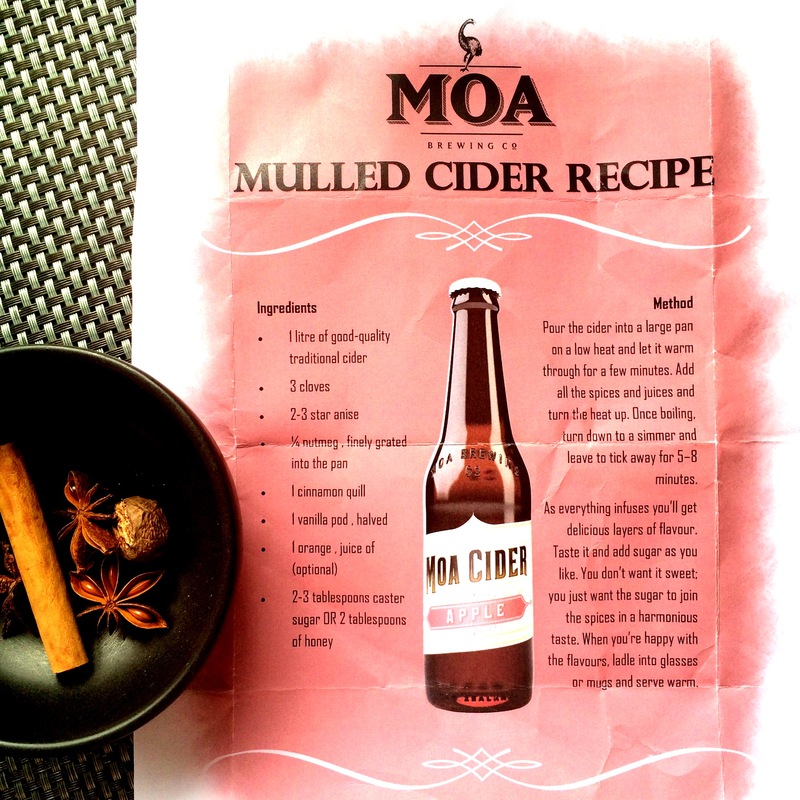 MOA also make a apple cider called Cascara – infused with coffee cherry skins. I haven’t tried it, but its’ definitely going on my list!